Can you be a world beater? Think you’ve mastered flick games? THINK AGAIN! 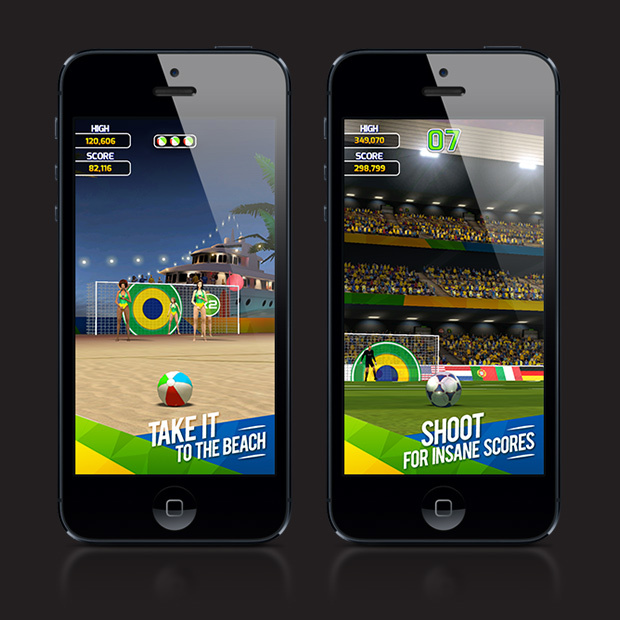 Flick Soccer Brazil is the hardest, fastest, most addictive challenge you’ll face this summer. Use our unique “after-touch” ball control to try and hit the target like a real Pro. 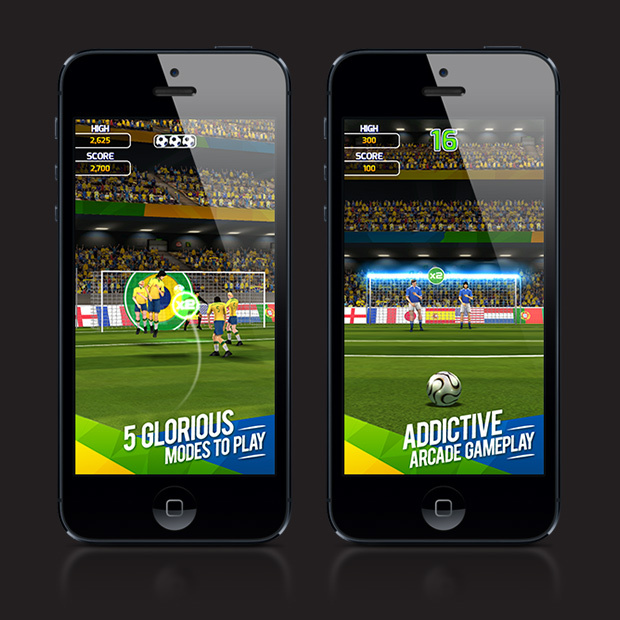 Featuring 5 modes of play, gorgeous graphics and an intelligent goalkeeper. If that’s not enough, then kick back and relax on the beach with our Brazilian bikini babes!